Received this bottle as a gift from a friend. 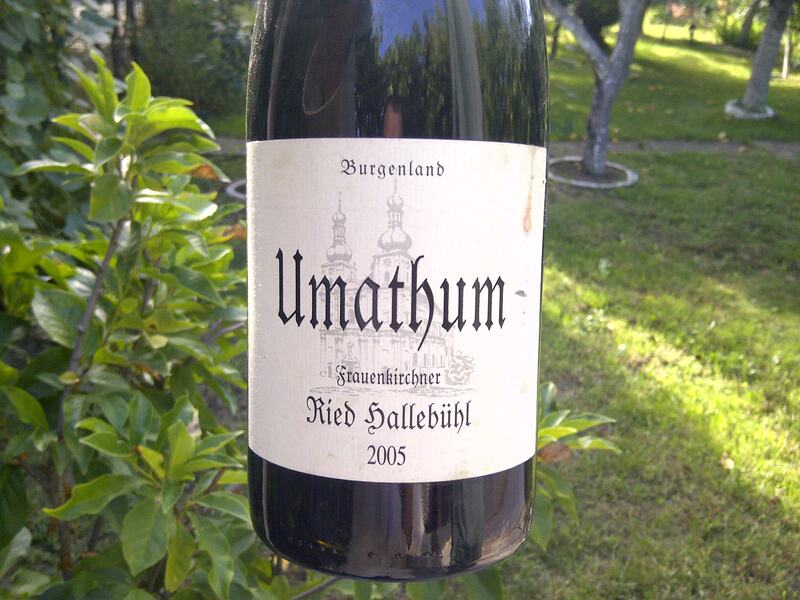 It is my first experience with an Austrian red wine and what a lovely encounter it was. This is a red blend where Zweigelt is the majority grape variety. I can definitely enjoy more of this. A producer that is worth seeking if all his wines are on the same line.